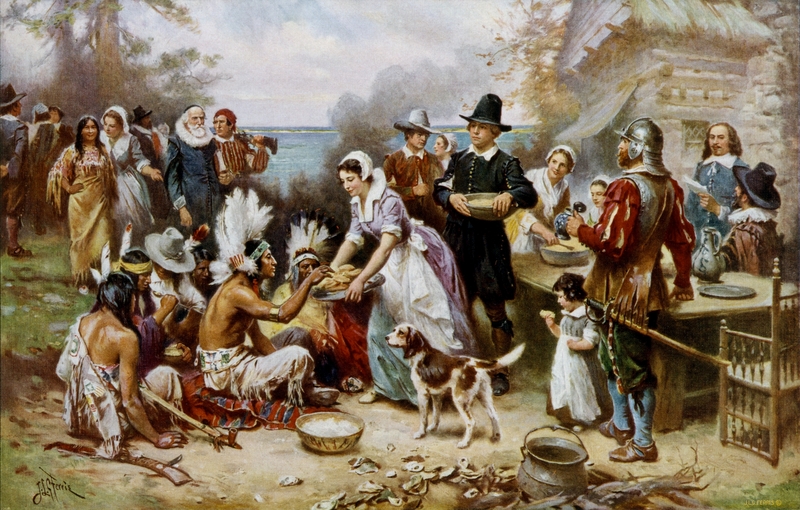 This date marked the first Holy Mass offered on American soil in St. Augustine, Florida, accompanied by a Feast held by the Native Americans and the Spanish settlers. 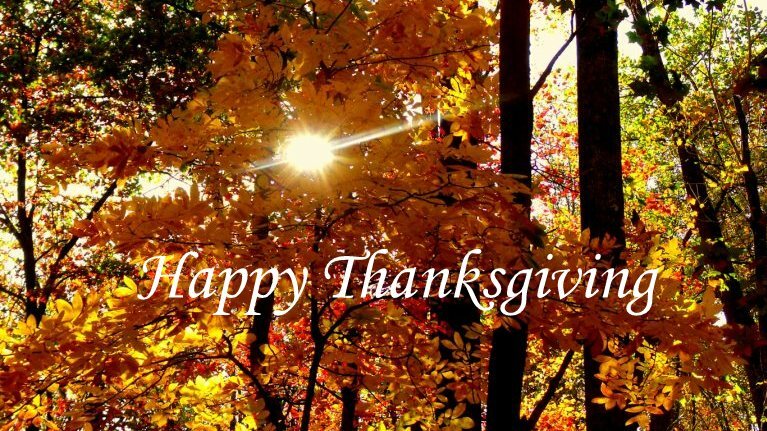 A Blessed and Happy Thanksgiving to all of our readers! Let us give thanks to God today for our Catholic Faith, our family, friends, freedoms, talents, possessions, both material and spiritual, and everything good we possess in our lives. This entry was posted in Thanksgiving and tagged Happy Thanksgiving, Thanksgiving on November 24, 2016 by damselofthefaith. A Blessed Thanksgiving to all my readers. In addition to all we have to be thankful for, thank God that you have the grace to remain faithful to the True Church. Thank Our Lord for giving us the Ark of Salvation, the One, Holy, Catholic and Apostolic Church. Our Faith is so great. We have the Sacraments to sustain us, the Saints to intercede for us, the world to hate, Sainthood to attain, Heaven to strive for, Hell to avoid and a soul to save. Thanks be to God for His Glorious Church! This entry was posted in Thanksgiving and tagged Happy Thanksgiving on November 26, 2014 by damselofthefaith.